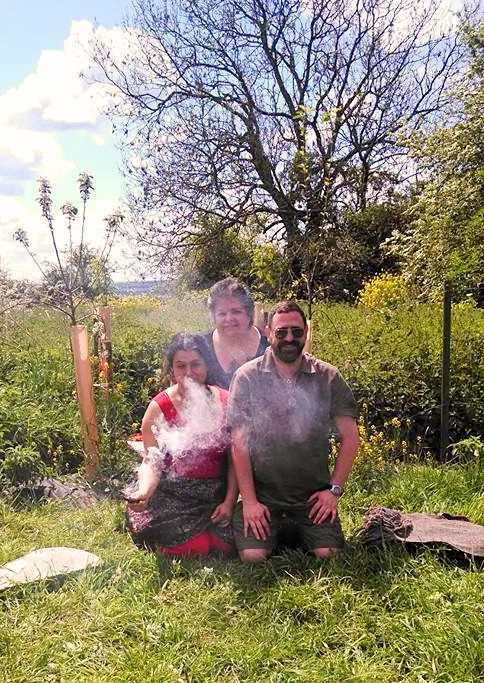 This page presents a selection of images from the Rite of Her Sacred Fires captured from around the world. The YouTube collages were created by CoH TB Mellissa McNair who has been instrumental over the years at helping with the huge job of facilitating a community space for participants in the Rite of Her Sacred Fires each year including the RoHSF on Facebook. 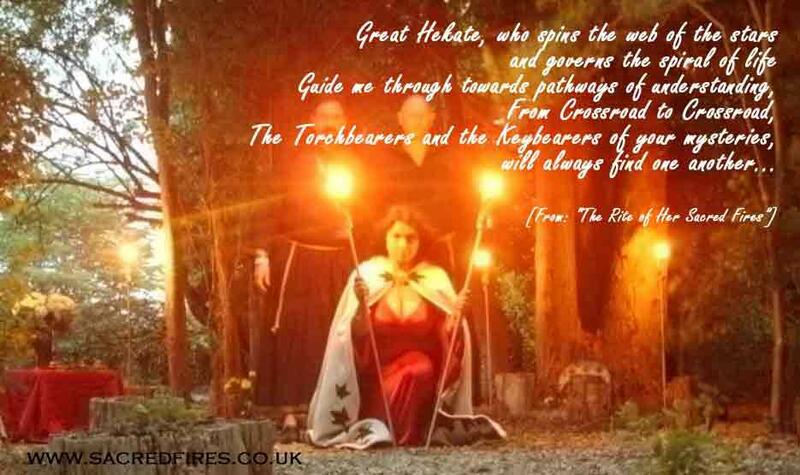 The above image was taken at the first ever Rite of Her Sacred Fires in May 2010. Sorita d’Este is in the front with CoH Torchbearers Harry Barron and Robert Podmore at the back.